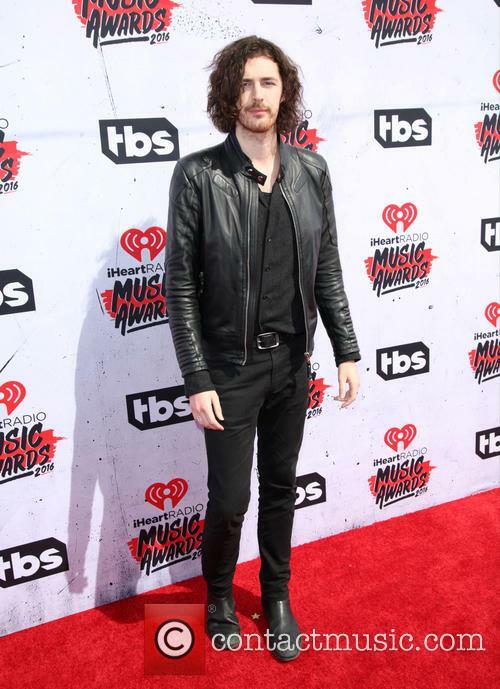 Hozier (born Andrew Hozier-Byrne; March 17th 1990) Hozier in an Irish musician. 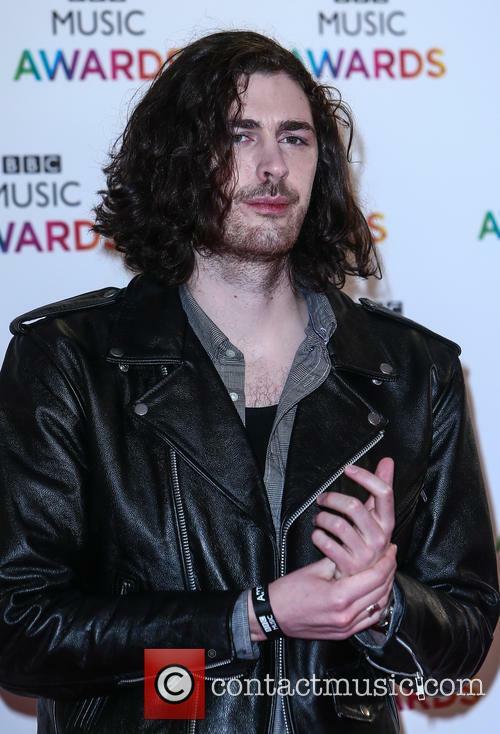 Musical career: Hozier began his career in 2008 in the band Anúna. He left in 2012. He released his debut EP 'Take Me to Church' in 2013; the title single when multi-platinum and reached number two in the US. His next EP was 2014's 'From Eden', after which he unveiled his self-titled debut album through Island and Columbia records. He joined Ariana Grande, Ed Sheeran and Taylor Swift in performing at the 2014 Victoria's Secret Fashion Show in London and also made an appearance on 'Saturday Night Live'. 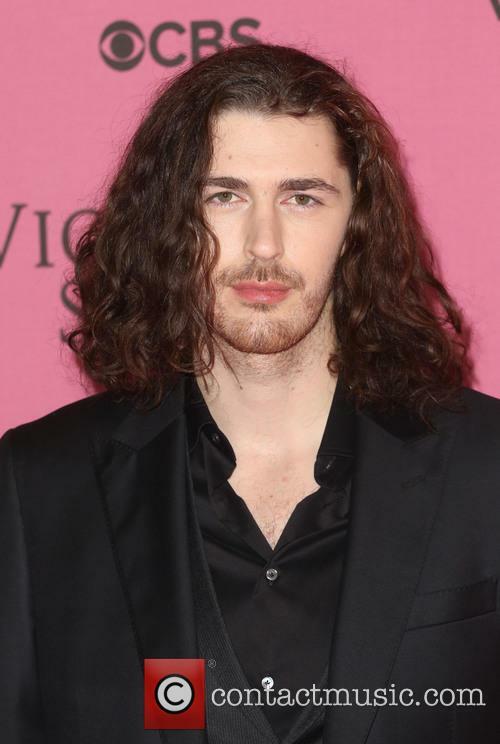 Personal life: Hozier grew up in Bray, County Wicklow. He went to St Gerard's School and enrolled at Trinity College in Dublin where he was in the Trinity Orchestra before dropping out. For the first of our monthly previews, it looks like we're in for another stellar month for music as we go into the start of Spring. We'll see a number of eagerly anticipated debut albums, a few exciting returns, as well as one very long-awaited comeback. Here are seven of the most exciting releases for the month. 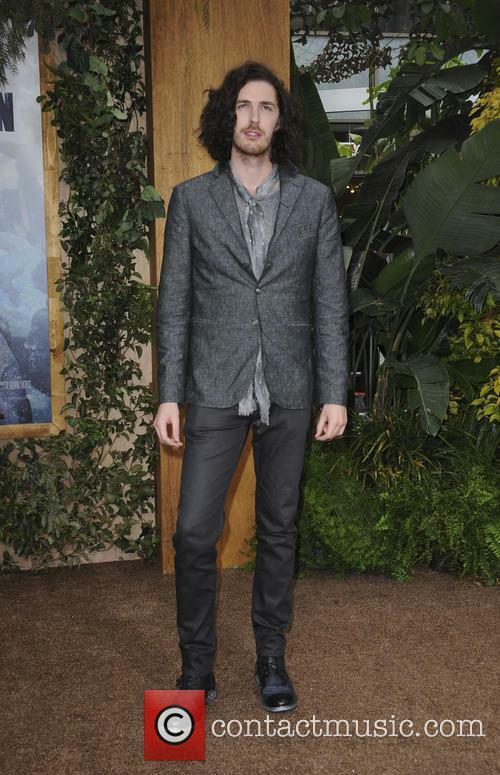 Set to hit tomorrow is Hozier's second album following his hit self-titled debut from 2014. 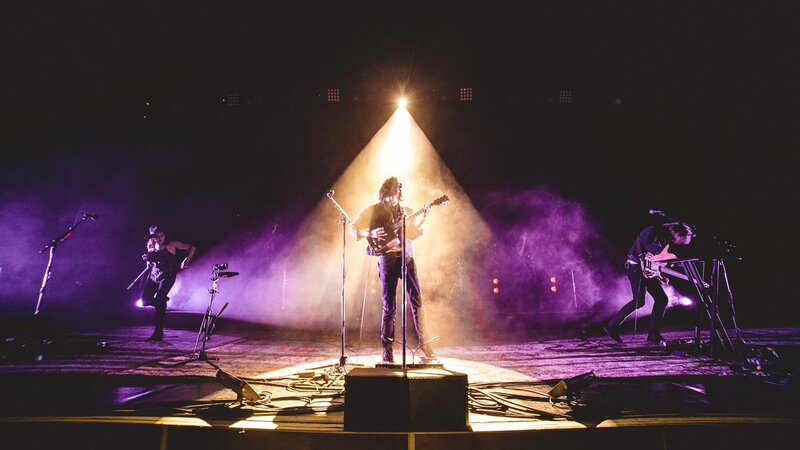 It features songs from his 2018 EP Nina Cried Power, and will be almost immediately followed by a North American tour. From what we've heard so far, it feels like another soaring, gospel-tinged collection and a lot more polished. Ten huge new album releases coming up in 2019! Happy New Year, music lovers! 2018 was a cracker for great albums, and the coming 12 months also promises to shape up. Here’s just ten of the most exciting new album releases scheduled for 2019. Lana Del Rey has been teasing the release of her fifth studio album, with the working title Norman F***ing Rockwell, since the end of the summer. 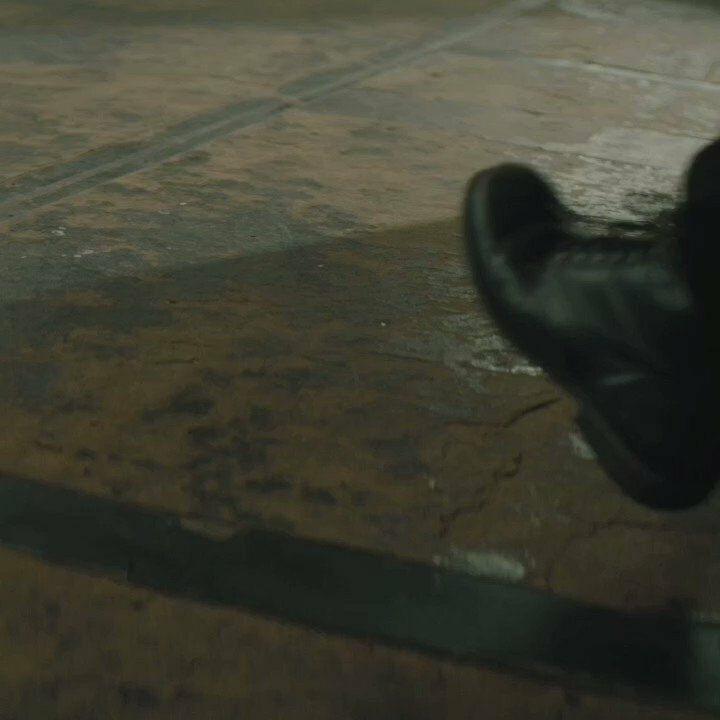 This week, she trailed it with the release of new single and video, with the unwieldy title ‘hope is a dangerous thing for a woman like me…but I have it’, representing the fourth cut from the LP. There’s no release date as yet, but the last we heard LDR5 was going to appear in the first half of 2019. The latest music news rounded up, including speculation on U2's retirement, and a collaboration album between Karen O and Danger Mouse. Grime superstar Stormzy has been named as the first headliner for the 2019 edition of Glastonbury Festival. The 25 year old rapper will be taking to the iconic Pyramid Stage on Friday June 28th. Glastonbury confirmed the news on Thursday afternoon, after fans had spotted official signs from the festival saying ‘Stormzy Friday’ this week. The Grammy winner contributes to a stunning new soundtrack. 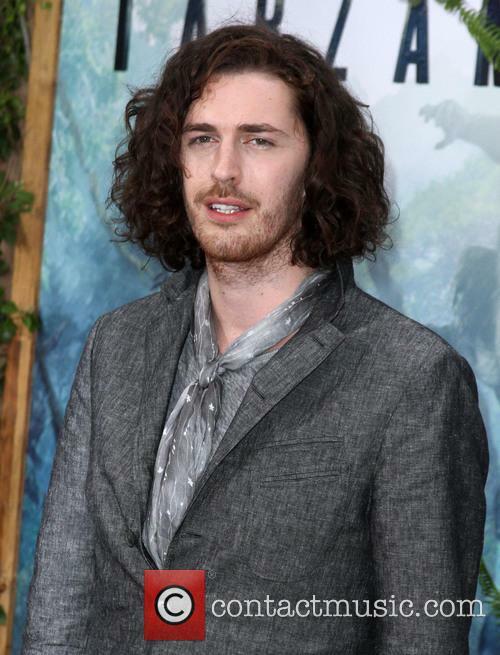 Hozier releases his soundtrack offering for David Yates directed movie 'The Legend of Tarzan' today in a song entitled 'Better Love'. The tune will appear alongside a magnetic score from composer Rupert Gregson-Williams which has also been released with the official soundtrack album. The Grammy winning singer-songwriter who shot to number one with his self-titled debut album in 2014 which featured the stellar hit 'Take Me to Church' has taken up a new venture in the form of a movie soundtrack. 'Better Love', co-produced by Rob Kirwan at London's Abbey Road Studios, will feature alongside Rupert Gregson-Williams' score for 'The Legend of Tarzan'. The soundtrack also features a track from South African singer Zoe Mthiyane entitled 'Opar'. The list features 300 people in 10 categories, ranging from the arts to technology. 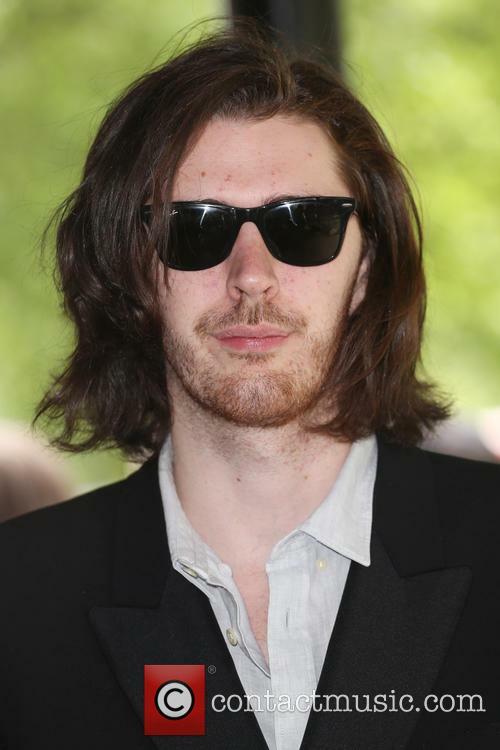 Musicians Hozier and Adele and Star Wars: The Force Awakens actor John Boyega are among those named by Forbes magazine in their first ever list of the 30 most influential Europeans under 30. The magazine selected 30 people from 10 different categories to make up the lists, which were complied by a panel of experts in each particular field. 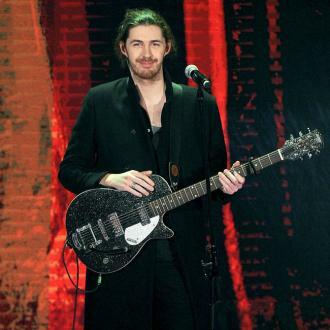 Hozier has been named one of Forbes 30 most influential Europeans under 30. Have Demi Lovato and Selena Gomez reconciled? Demi Lovato and Selena Gomez are friends again! The two reportedly fell out a while ago but have managed to get their friendship back on track. Lovato indicated they were back on speaking terms again by sharing a selfie with Gomez on Instagram on Thursday (10th September). It is the first selfie the two have appeared in together in more than a year. Demi Lovato photographed outside her London hotel, September 2015. Read More: Demi Lovato Reveals ‘Confident’ Album’s Track List With Help From 12 Celebrity Friends. Artists such as Ed Sheeran and Mark Ronson have helped boost UK streaming figures. The streaming revolution has gained some serious steam in Britain, as for the first time ever more than 500 million songs were streamed online in a single week. It’s the first time the number of weekly streams has hit the half a billion mark and it’s is nearly double the number of songs streamed just a year ago. 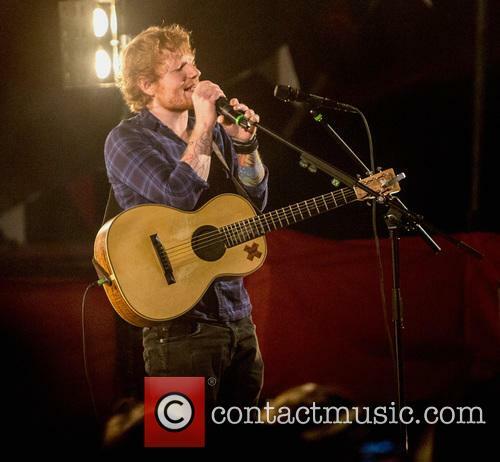 Ed Sheeran is 2015’s most streamed artist so far. The 505 million streams happened in the chart week ending July 16th and takes into account services such as Spotify, Deezer and Google. 2015 is said to have seen 11.5 billion streams to date, with more than 25 billion streams being predicted by the end of the year. According to The Guardian, when YouTube is included, the total is expected to top 50 billion. The track which features Bruno Mars has racked up over 45 million streams so far this year. Mark Ronson’s Uptown Funk, featuring Bruno Mars, has been named the most streamed track of 2015 so far, in a list compiled by OfficialCharts.com. The track has already notched up just over 45 million streams since January, giving it a total of 51.3 million since its release last December. Mark Ronson’s ‘Uptown Funk’ is the year’s most streamed song so far. The year’s second most streamed track is reggae-pop hit ‘Cheerleader’ from OMI, which has been streamed over 40 million times. The track was released back in April and hit the number one spot during its third week of release. From Kendrick Lamar to Slayer, this year is definitely one of the best. Bonnaroo is in full swing and while we've seen some pretty impressive acts so far, the musical forecast shows things are not going to get quieter anytime soon. One of America's biggest and most diverse summer events, fans flock in their thousands to Tennessee this weekend to welcome some of the world's top entertainers. Friday's line-up is a particularly mixed bag; where you've got music veterans the likes of 80s new wave legends Tears For Fears and 70s R&B band Earth Wind & Fire, you also got newer names such as LA duo Mini Mansions, who recently won acclaim for their second album 'The Great Pretenders', and Brit award winning UK chart toppers Royal Blood. Making some noise on the main What Stage throughout though are house producer Deadmau5, 'To Pimp a Butterfly' rapper Kendrick Lamar and roots rock collective Alabama Shakes. Negotiations between major labels and SoundCloud have deteriorated to the extent that Sony have removed some of their biggest artists from the streaming site. In another instalment of the ongoing struggle between record labels and streaming sites, Sony has removed a number its artists from SoundCloud, including Adele, in a dispute over royalties. 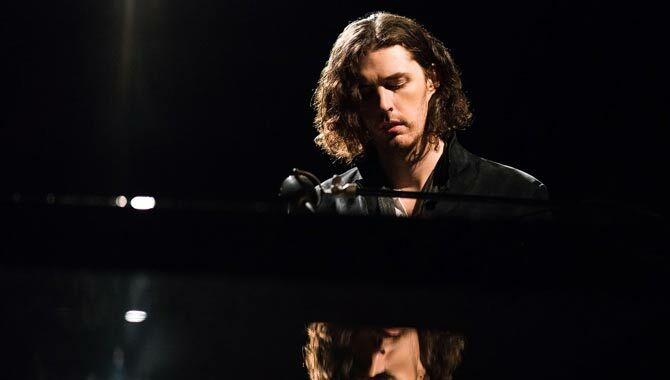 Sony pulled a number of its artists’ original music from the Swedish site on Thursday (May 7th), including Hozier, MR MS, Miguel, Passion Pit and Kelly Clarkson in addition to Adele. At the time of writing, they have not put them back, and more labels and artists are believed to be considering the same course of action. @madisonc_music @rettmadison Thank you! It was so inspiring watching you perform, hope to see it again soon. 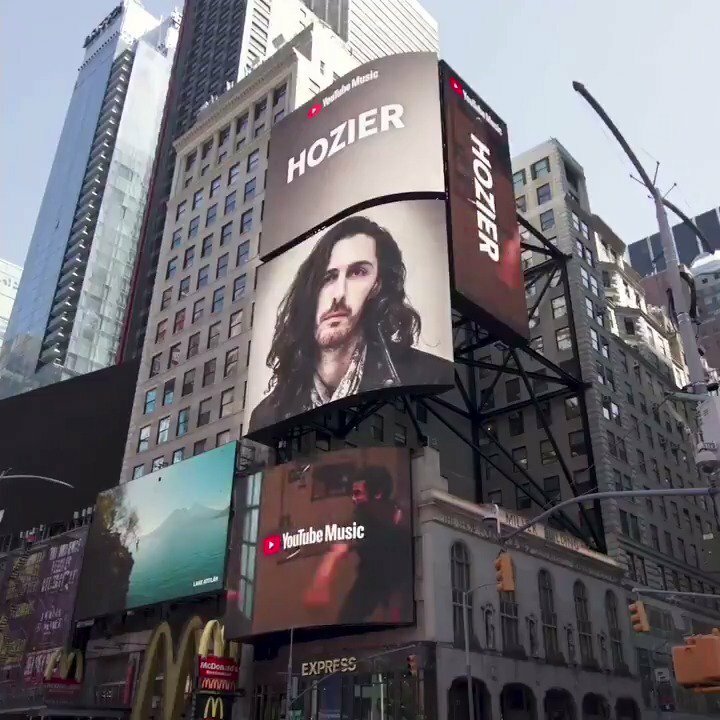 @JadeBirdMusic @ladymacbeth0010 @Victoriahappy77 @AustinRoa Kill it in NY! Tonight I'll wear a jumpsuit in your honour.